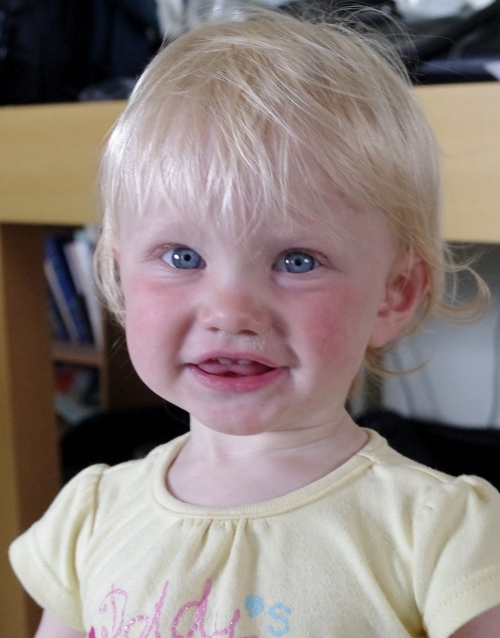 This entry was posted in Family and tagged children, development, evelyn, kids, toddlers. Congratueffinglations… YOU are now fully qualified for middle management. No, really, I mean it. No insult at all, it’s just what happens in offices around the country every day… so it seems to me. see what happens when an alpha is removed. I’ll be interested to read what happens when number one returns to restore the pecking order. LOL good Luck!! !